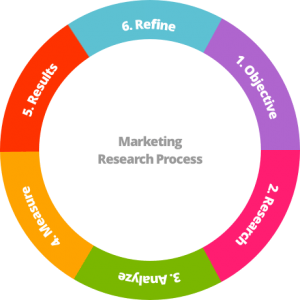 The company does market research feasibility study which reduces the risk of a mistake and provides us with the data and tools that we need to make our clients business most successful. Our team also invests its time by doing some secondary research to find existing industry trends to know the current market and therefore, implement unique work. Moreover, moving from alignment to action, we use data innovation techniques that are converted into a detailed execution plan that identifies specific projects, time frames, expected outcomes, budgeting plan, asset needs, and association (administration and governance).